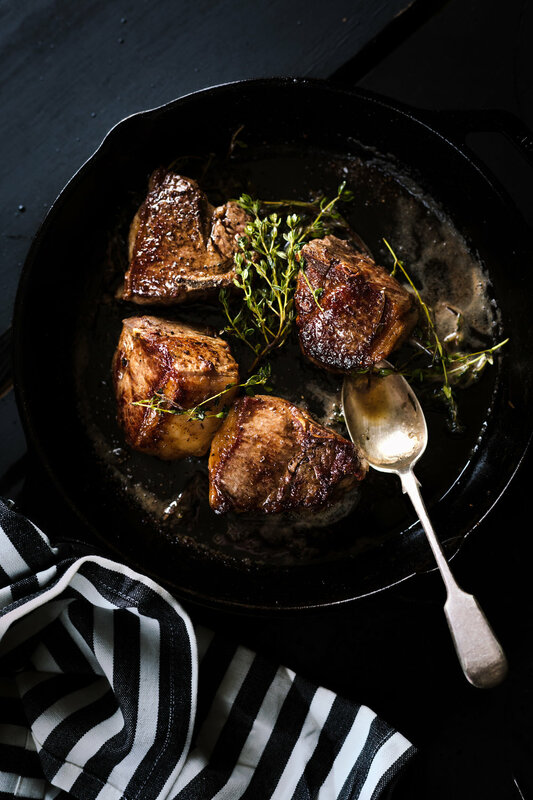 Cast Iron American Lamb Loin Chops with Apples, Onions, and Herbs — Rustic. Joyful. Food.